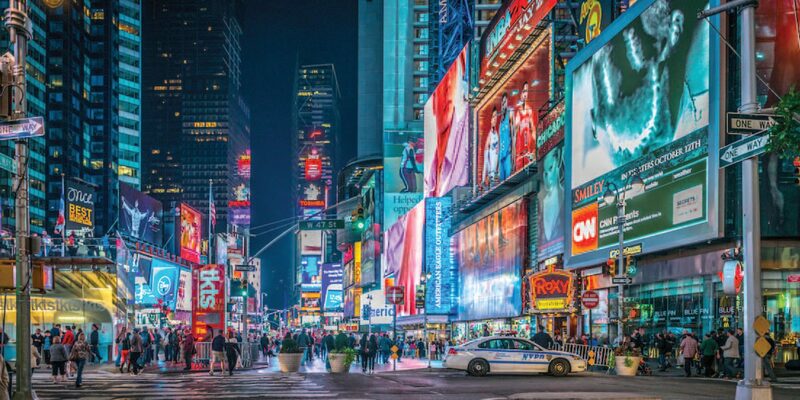 The global out of home advertising market could be worth nearly US$46 billion by 2021, according to a new study by technology research and advisory firm Technavio. A new report, “Global Outdoor Advertising Market 2017 – 2021”, breaks down all things out of home into four main categories; billboards, shelters, transit displays and street furniture. Technavio then coordinated an in-depth analysis for all geographic regions in terms of emerging trends and revenue, with the future looking extremely bright for the industry as a whole. Despite the continued importance of billboard advertising and the key role it plays in the industry, transit advertising – including buses, taxis and trains – is officially the global OOH market’s fastest-growing segment, thanks to increased investments in transportation infrastructure in countries like China, India and Brazil. Shelters, which Technavio defines as kiosks, screens and displays in high-footfall areas (e.g. shopping centres), are the second fastest-growing OOH category globally. 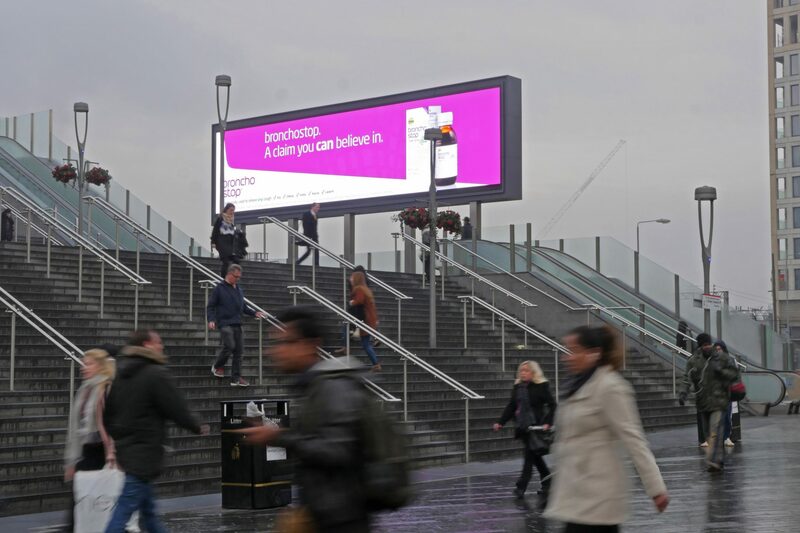 At Out of Home International we offer advertisers enormous reach and unrivalled engagement through the vast range of OOH media space available in the UK and globally. To find out what we could do for your business, get in touch with our team today.